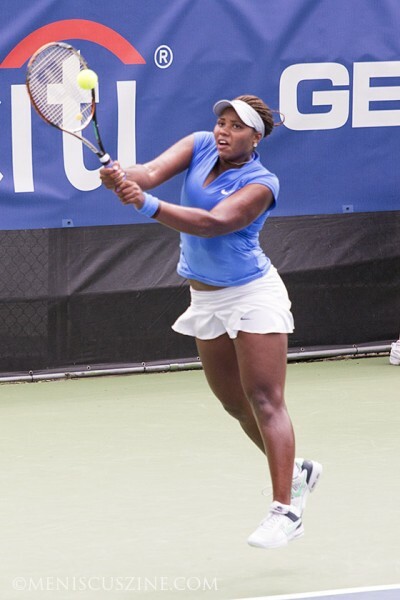 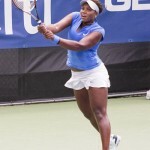 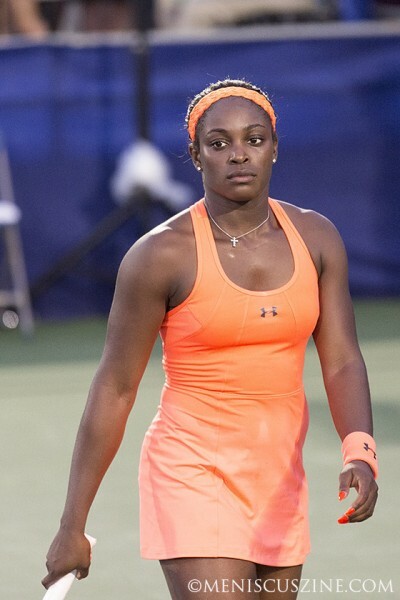 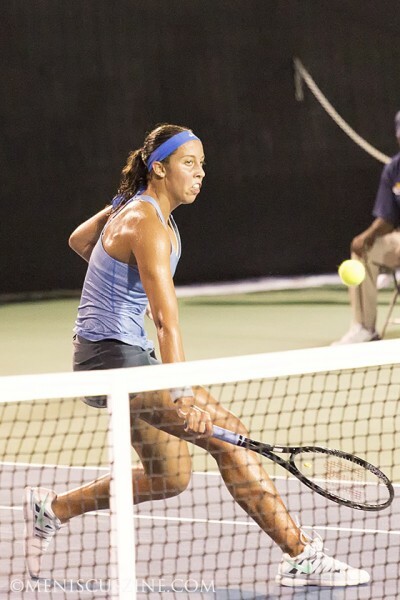 The 2013 Citi Open WTA event featured a number of rising American stars (Sloane Stephens, Taylor Townsend, Madison Keys) and a Top 10 player (Angelique Kerber). 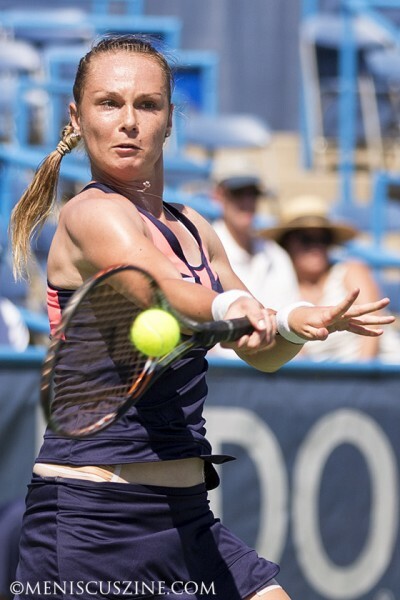 In the end, it was the defending champion, Magdalena Rybarikova, who managed to win consecutive Citi Opens and double her singles title count. 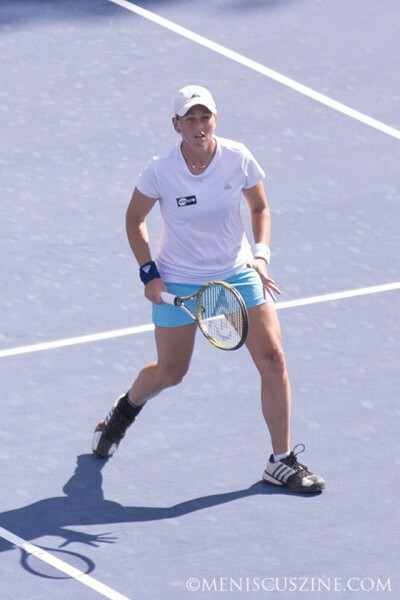 The Slovak, who beat Kerber in the quarterfinals, captured the title with a 6-4, 7-6 (7-2) victory over Andrea Petkovic. 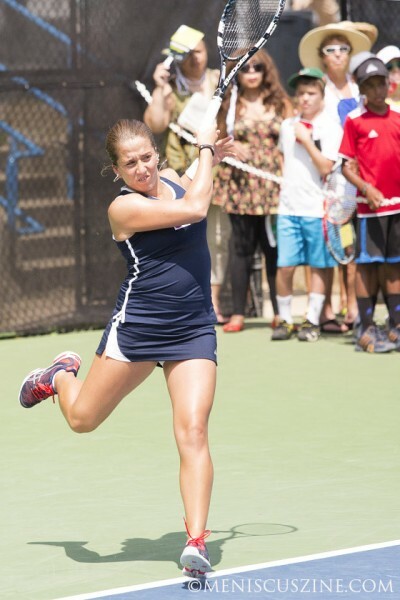 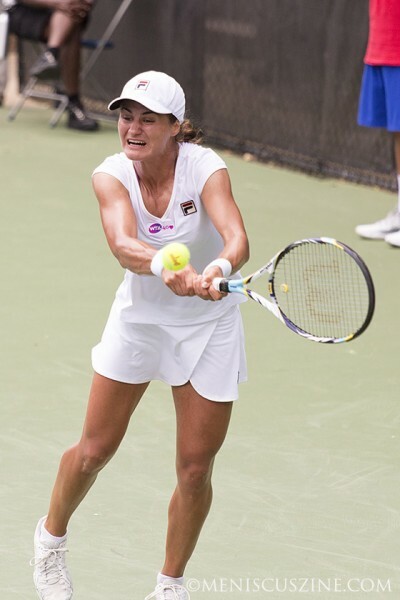 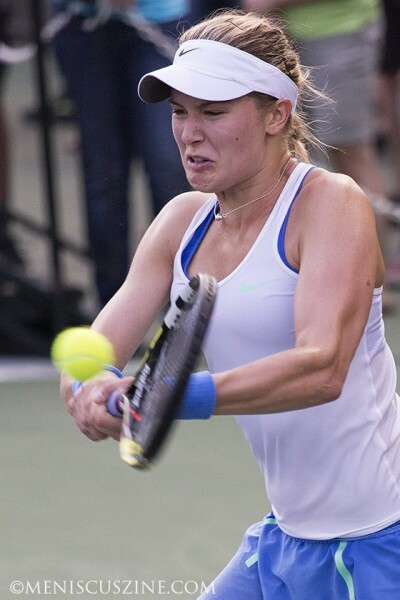 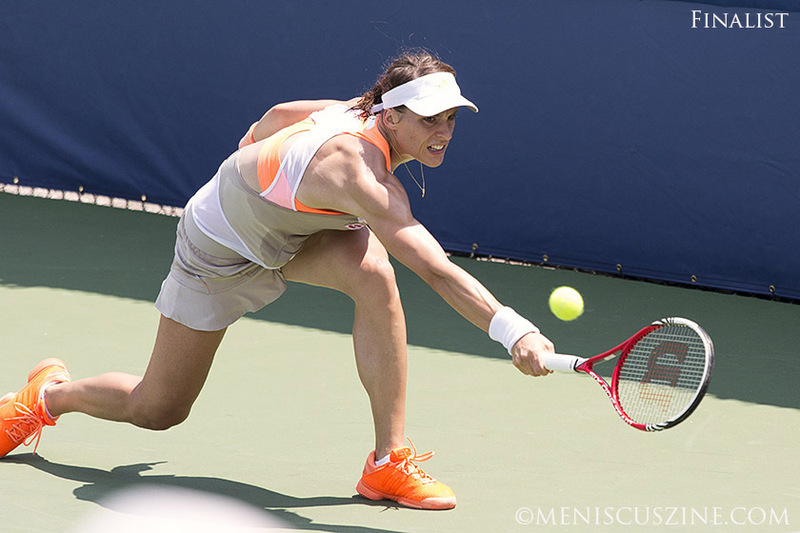 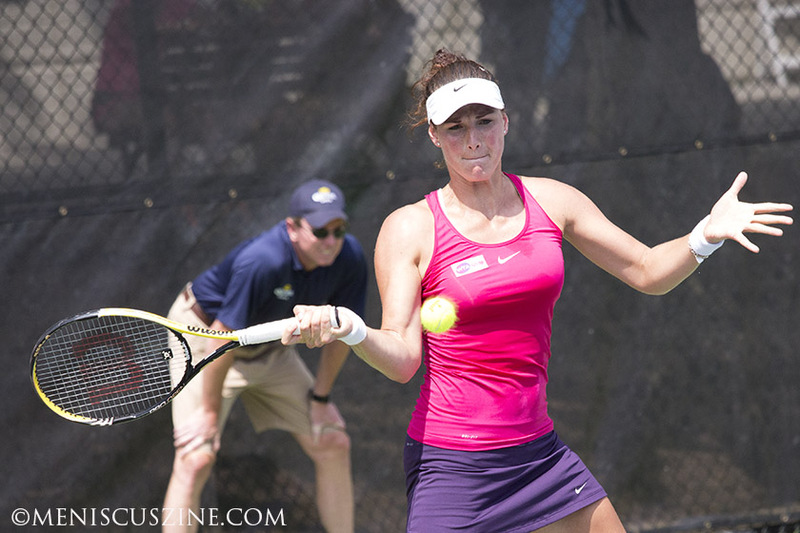 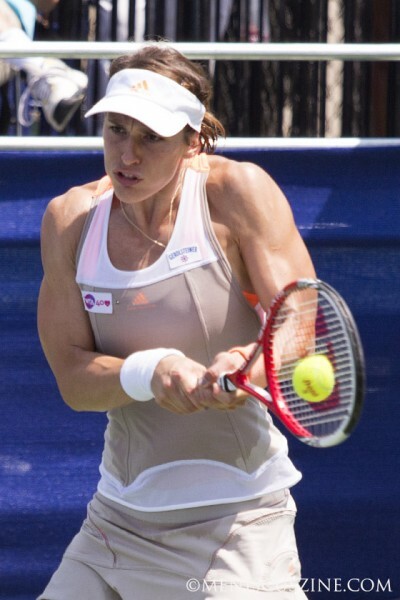 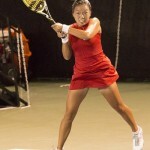 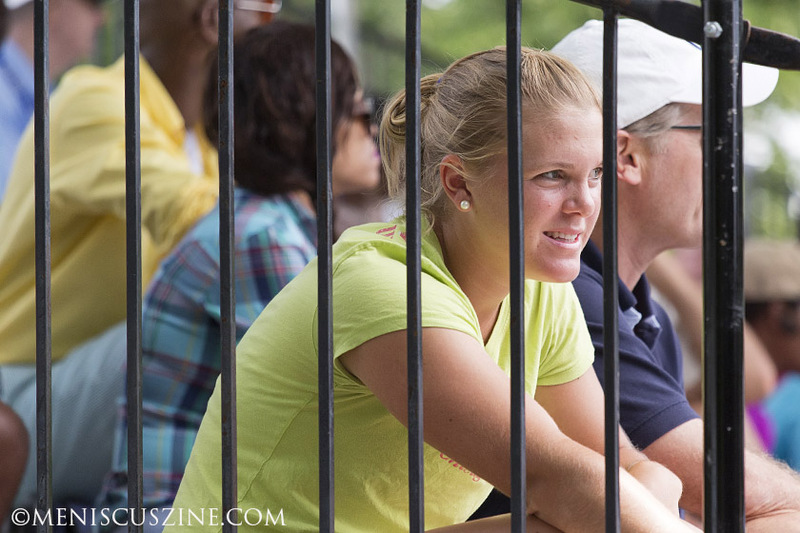 Photos: 2013 Citi Open – Washington, D.C. 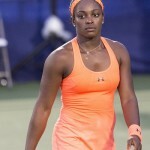 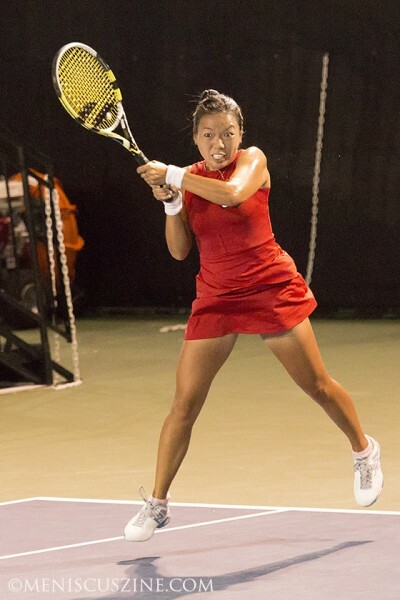 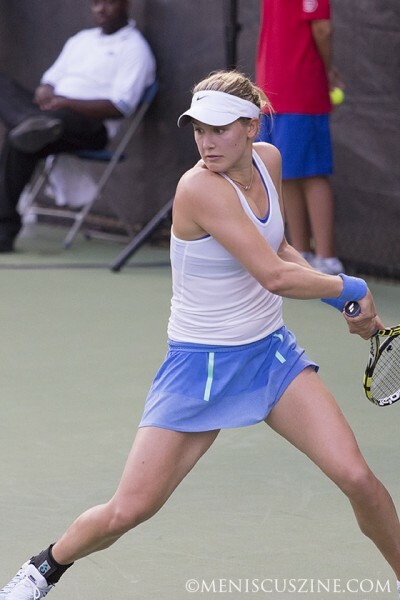 Videos: 2013 Citi Open – Washington, D.C.